Something for Everyone… A Look at the Cultural Arts Department Events & Activities! Recently, Marianne and Betty, of The Knolls’ Cultural Arts Department, shared their calendar of events, which filled six 8.5 x11 inch pages – and most of those events and activities were just for the upcoming week! We fill this ever-expanding calendar because we know, without a doubt, that the more active our residents are—the more connected they are to each other—and the happier and healthier they’ll be. That’s why we have two team members planning and coordinating events and activities at The Knolls! 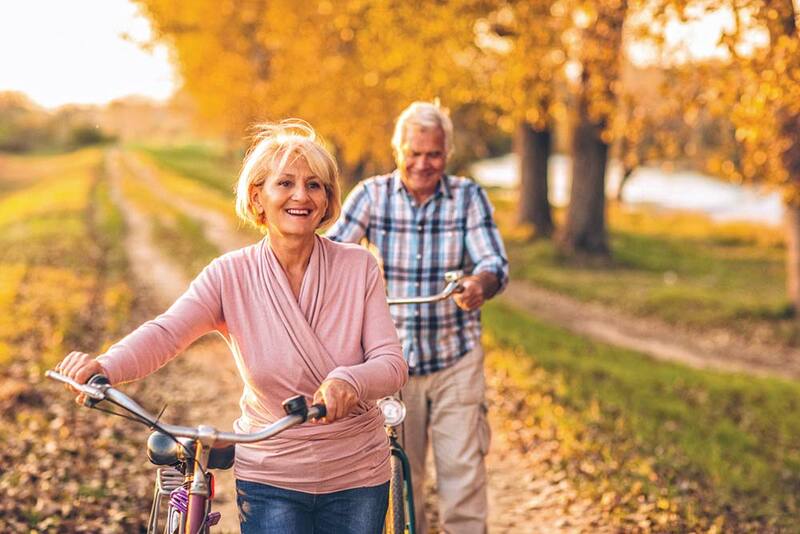 This philosophy on wellness is also supported by The National Institute on Aging, which has reported that more than one research study has shown that health and well-being are closely linked with social interaction. The studies also note that the converse is true: being isolated can have adverse health effects for older adults. The Knolls’ Events & Activities calendar is filled with things to do that appeal to artists, those with a curious mind, those who like to explore the surrounding community and those who like to stay close to home. Of course, there’s also a plethora of opportunities for those interested in pursuing and maintaining their physical health as well. The list goes on, but the takeaway is clear. Residents of The Knolls have a variety of choices for events and activities because active and engaged seniors are happy and healthy seniors . . . and that’s our goal at The Knolls. To learn more about what’s happening at The Knolls, click here or call us at 914-461-4500.